Tooth discolouration occurs for many different reasons. Dentin naturally yellows over time, and as the enamel that covers teeth gets thinner, the darker dentin begins to show through. Certain medications may discolour teeth, as well as lifestyle choices such as smoking or drinking tea, coffee, or red wine. • Are grey due to heavy smoking. • Have bonding or tooth-coloured fillings over your front teeth. • Have intrinsic stains caused by some endodontic procedures or fluorosis. • What does your dentist advise? 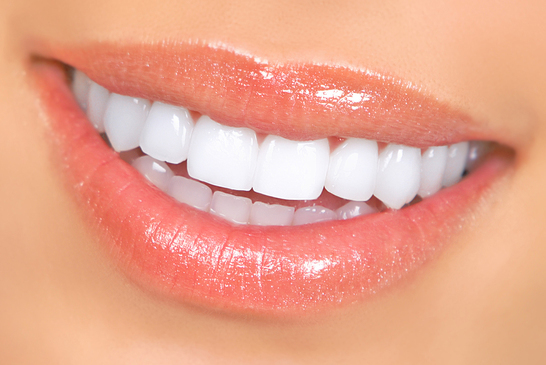 Professional whitening is a great option for most patients with permanent teeth and good oral health. If you have tender gums, extremely sensitive teeth, or a receding gumline, your dentist may advise against bleaching or recommend that you use a sensitive toothpaste throughout the treatment process to help reduce tooth sensitivity. 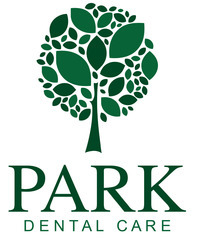 Your dentist at Park Dental Care will be happy to discuss treatment options with you. • What type of whitening treatment should I choose? We offer two types of whitening treatment at Park Dental Care – surface stain removal that is done in the office, and at home bleaching, which you can do at your own convenience. If you have minor discolouration and are looking for a brighter smile in a single session, surface stain removal may be the best option for you. However, for dramatic, long-lasting results that will give you the confidence boost you are looking for, at home bleaching is usually the preferred treatment type. • Can I afford cosmetic dental treatment? 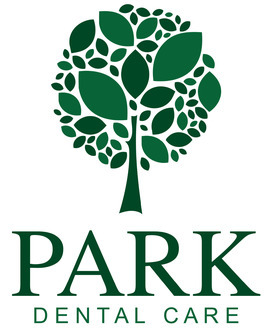 At Park Dental Care we believe that everyone should be able to afford the smile they want. We offer two easy payment options, including pay-as-you-go (which offers a 5% discount for payment of the complete treatment plan in advance), and interest-free spread payments over a period of up to 36 months. If you are interested in learning more about professional whitening or other cosmetic dental treatments, please contact us to schedule a free consultation. We look forward to your visit.